Craneway Doors - Electric Power Door - Since 1923! 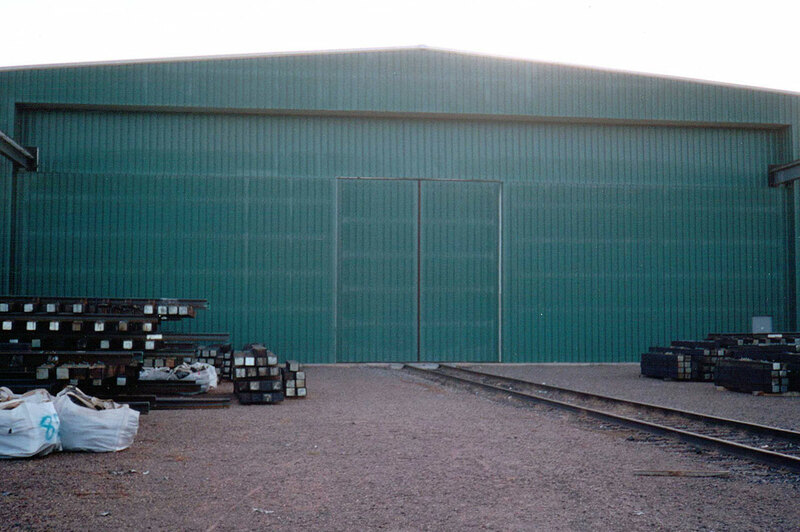 Craneway doors, often 70 feet wide and larger, are custom designed by EPD. 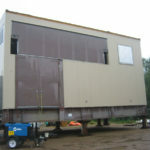 Various options are available for the upper crane door and the lower load-out door. 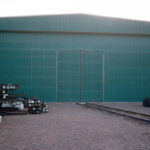 The lower load-out door is usually a slide or swinging door system.